If you are involved in a car accident it can be very upsetting. It is very important to know the steps to take following a car accident. Stay at the scene of the accident. You are legally obliged to remain at the scene as long as you are not seriously injured. Check to see if you are injured; check passengers for injuries. Call 911 immediately if there are any injuries. If you are able to leave vehicles where they are, that will aid the investigation. But if vehicles are blocking traffic, move them out of the way. Gather information but limit discussion with the other driver. Don’t say things like “I should have seen that…” or “it is my fault, I wasn’t looking.” Discuss the accident only with law enforcement officials, medical professionals treating your injuries, your insurance company, and your attorney. If it can be done safely, it is also helpful to take photos from several different angles, if at all possible before cars are moved. You can also use your cell phone to record your recollection of the accident on the scene. The trauma of being in a car accident can damage memory, and the more time after the accident the worse your memory may become. Do you need a car accident lawyer in Columbus, Ohio? 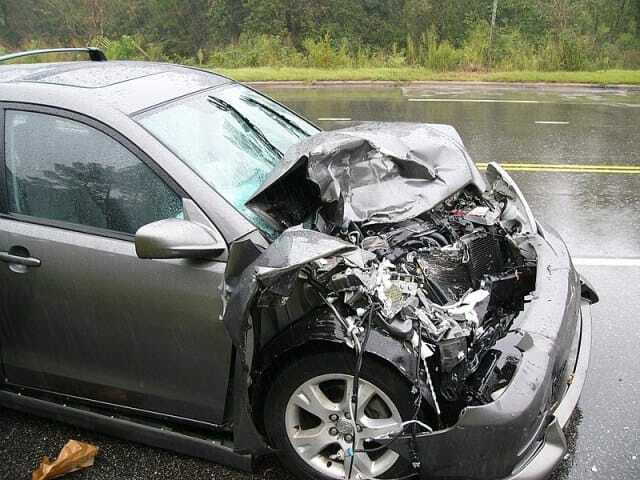 If you have been involved in a car accident in Columbus, you need a car accident attorney who can help get you the compensation you need to recover from what may be a very devastating experience. As your car accident lawyer, my priority is getting you the maximum possible compensation to help you do just that. There are many complexities involved in car accidents, so you owe it to yourself to get the assistance of an attorney who is expert in this type of law and experienced in the car accident compensation arena. Here at Heit Law, LLC, I will give your case the personal attention to get you the maximum results by pursuing every available option. There are many choices in the of car accident lawyers in Columbus, Ohio, but few that can give your case the personal attention it needs, and you deserve. From my Westerville personal injury law practice, I serve clients throughout Columbus and Ohio. Please call my car accident law firm office in Westerville today to schedule a free initial consultation. I handle all car accident cases on a contingency fee basis. You don’t pay attorney fees unless we win. You can reach me by phone at 614-898-5300, or toll-free from anywhere in Ohio at 877-898-HEIT.